As you may have seen from previous posts, I am an associate for Talentino and am looking for businesses to give 1hr a week for 7 weeks to mentor special needs children across Peterborough; the first 6 hours will be over 6 weeks in their school and the 7th 1hr session will be at your place of work so they can see what ‘real work’ looks like and what you do. When asked by Hazel to take part in the Talentino project as a Mentor I immediately said yes. Why, would you do that I hear you ask? Well…although I don’t currently manage a team of people I have in the past and what I found like many employers was the young people entering the work place directly from education were unprepared for what going to work entailed. Moaning about this with colleagues doesn’t change anything I believe a more productive way of addressing this issue is for there to be better links between education and employers. Having been involved with the young enterprise scheme as a mentor in the past I have seen firsthand how beneficial this can be. I know it’s hard enough for young people to make the transition so I can only begin to imagine what it’s like for young people with special needs. I have some personal knowledge of this as my Son has ADHD and has found getting a job and staying in work very challenging at times. Not only do they have their own limitations to deal with but they are also likely to meet prejudice during the recruitment process and in the work place due to people’s lack of understanding etc. Being a Talentino mentor is for me a bit like putting my money where my mouth is… I’m getting involved because I want to be a part of creating relationships between education and employers and making a difference to young people who face greater challenges than the norm. The reasons I’ve decided to help with Talentino and become a mentor is because I feel that the experiences and skills I have, could be put to great use by sharing them to aid the development of younger people. I also strongly believe in ‘giving something back’ because it is both rewarding and important for the community. 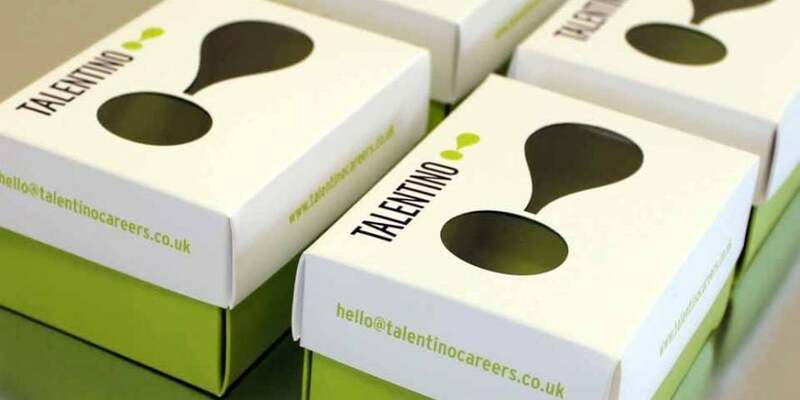 If you would like to hear more about Talentino and the mentoring project then please contact Hazel; who will be more than happy to answer any queries you may have.